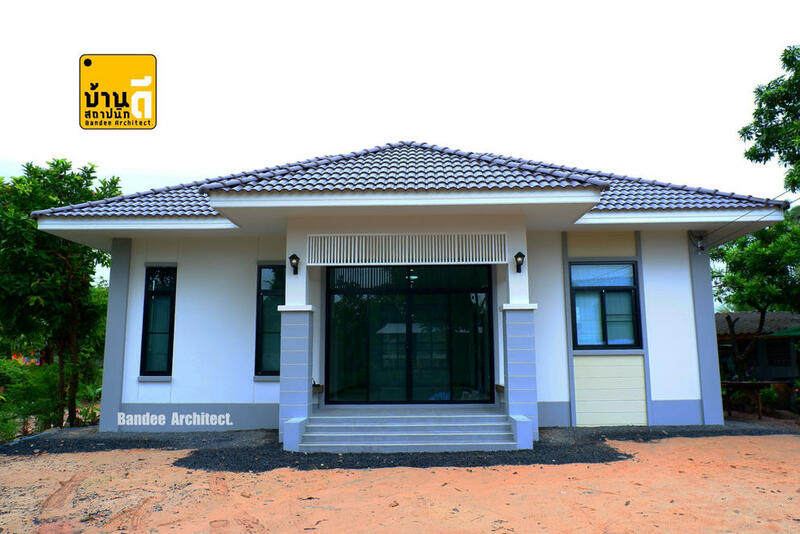 The facade or the outer shell is one of the most important parts of the building or of the house itself. 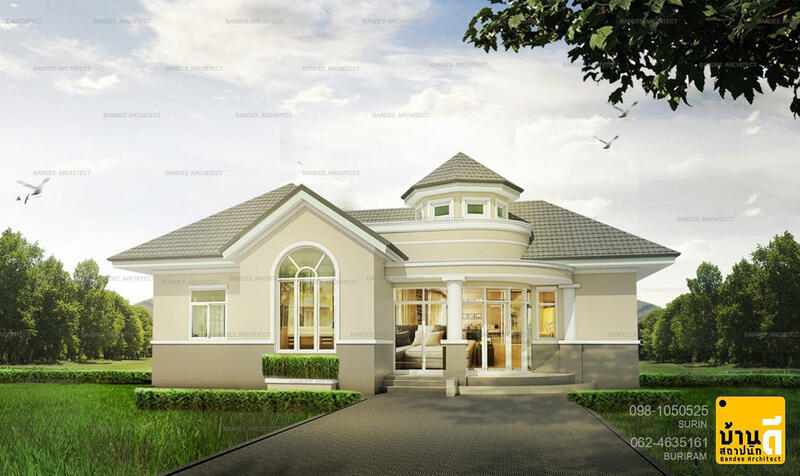 It is considered to be an architectural apparel where the beauty of our house lies. 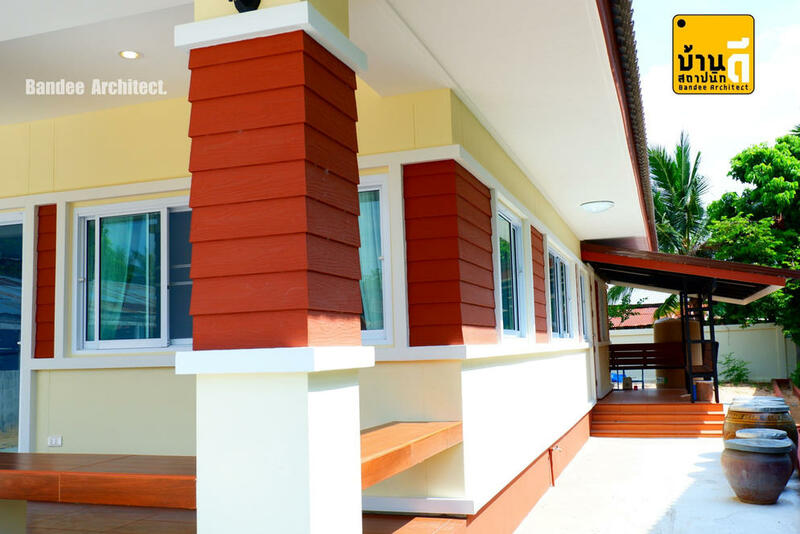 And on that facade, the first impression of people will depend. 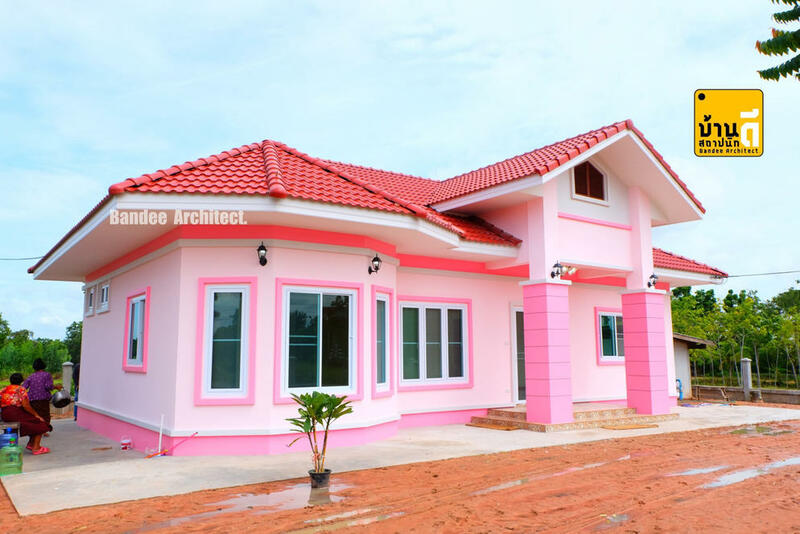 Let’s be honest here, no one ever bothers inspecting homes with boring or sorry-looking facades. 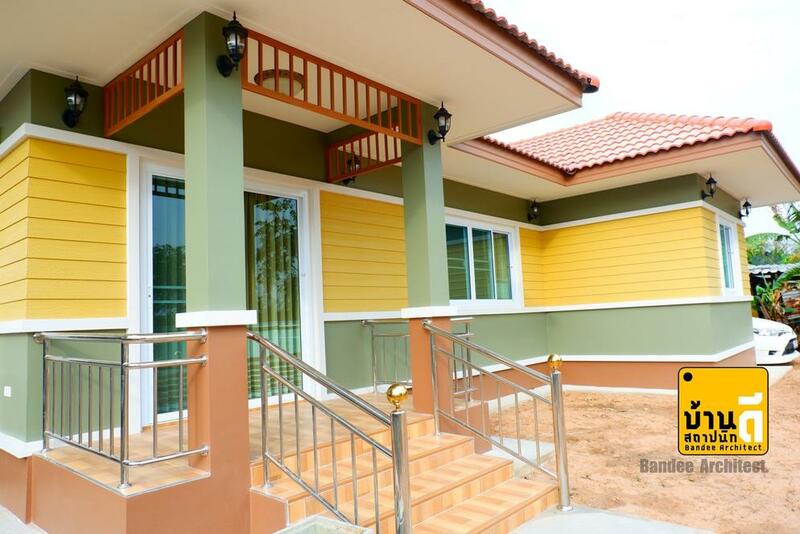 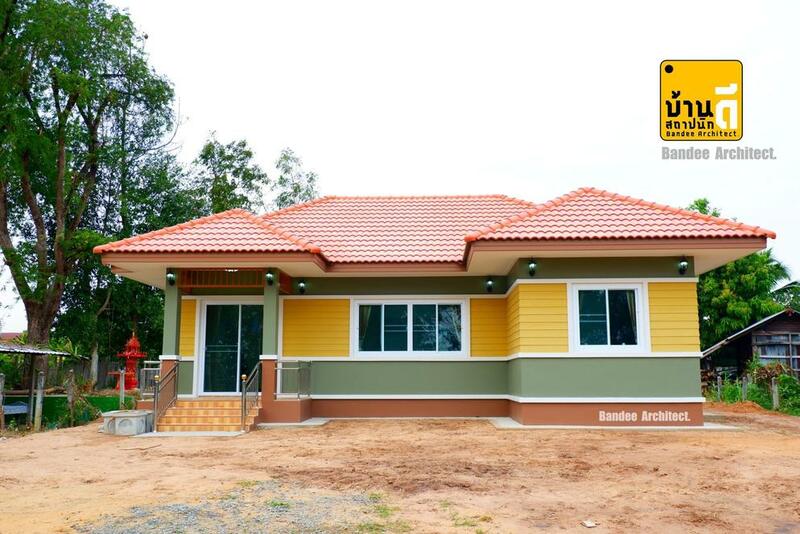 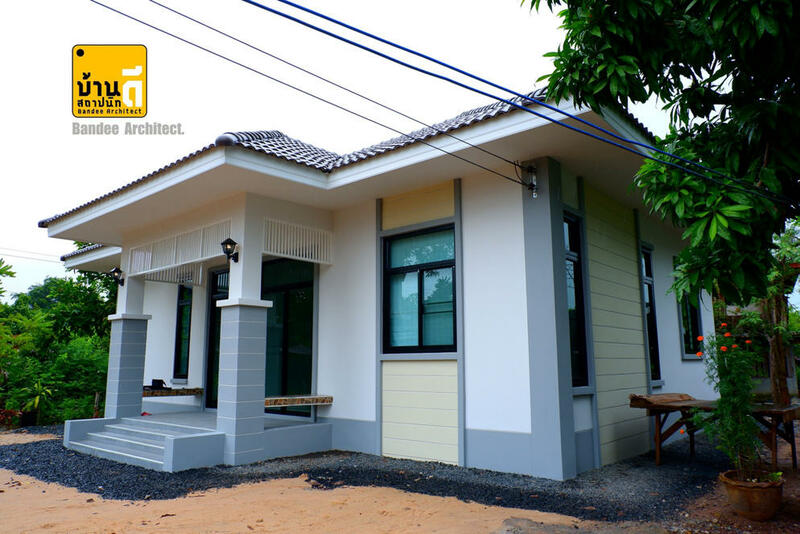 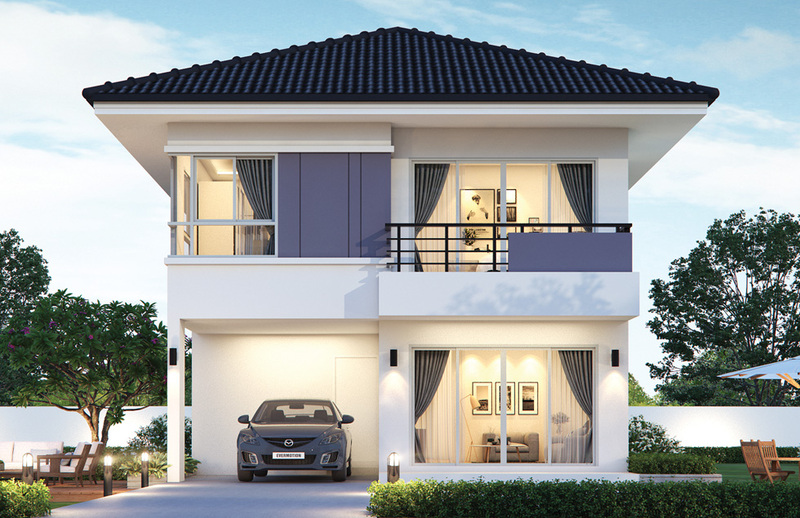 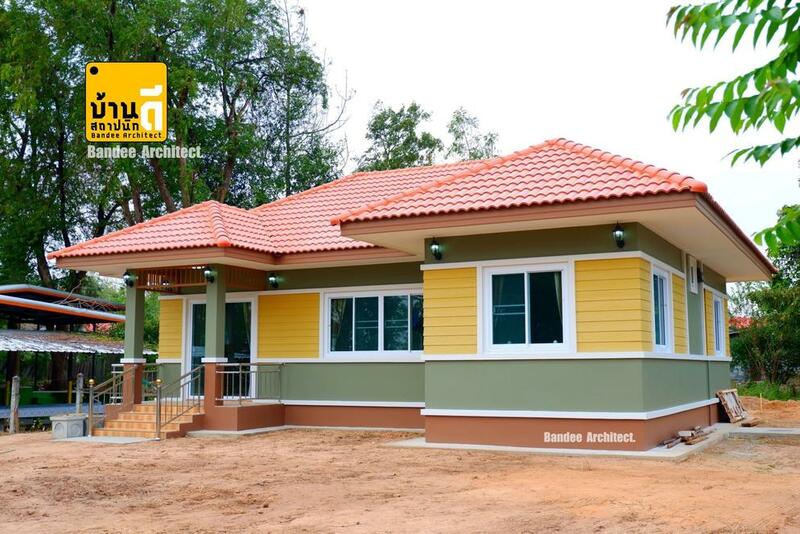 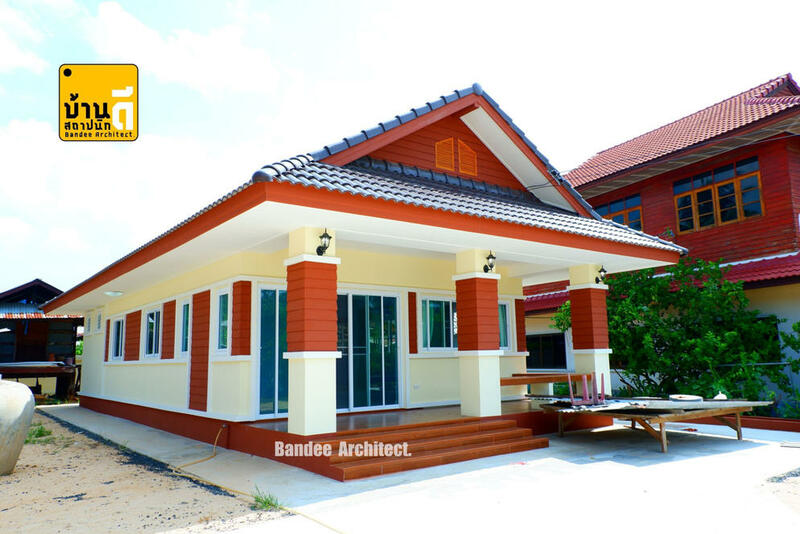 It said that house exteriors reflect that taste preferences or the personality of the owner. 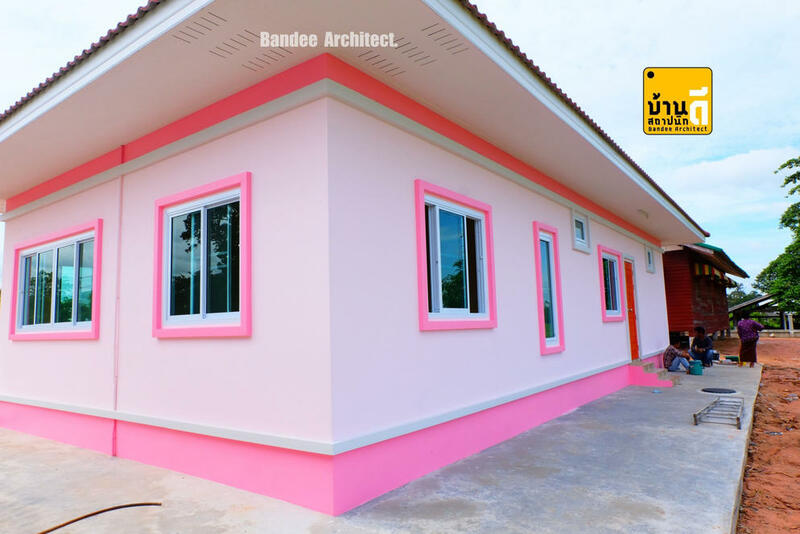 Not only that but also with the favorite color palette or even the lifestyle of the dwellers. 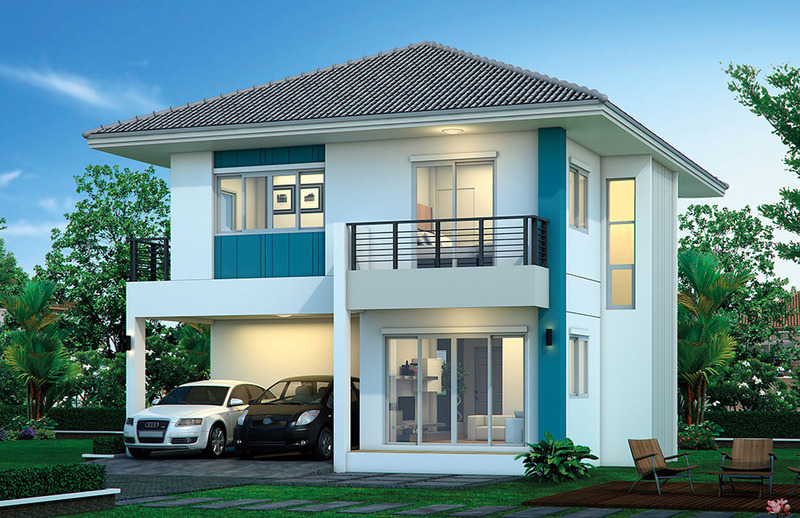 No doubt, having an attractive facade will make your home stand out from the rest! 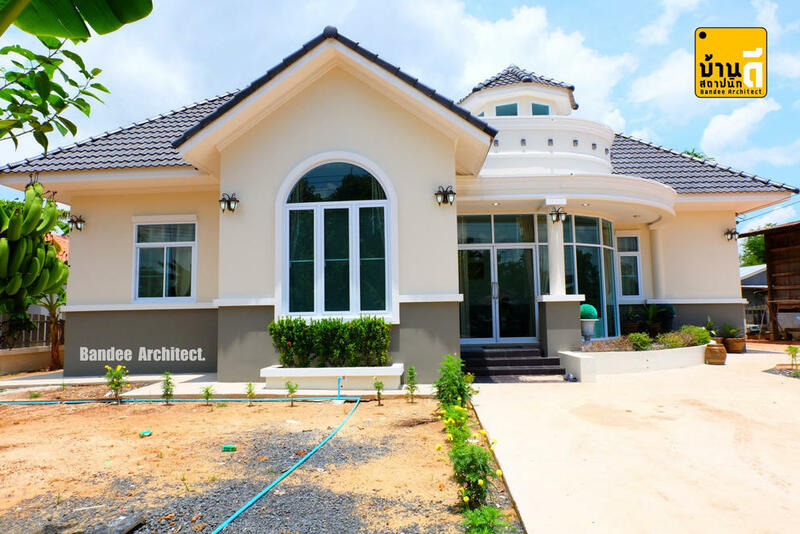 One way of making your facade more beautiful or attractive is by choosing a beautiful color. 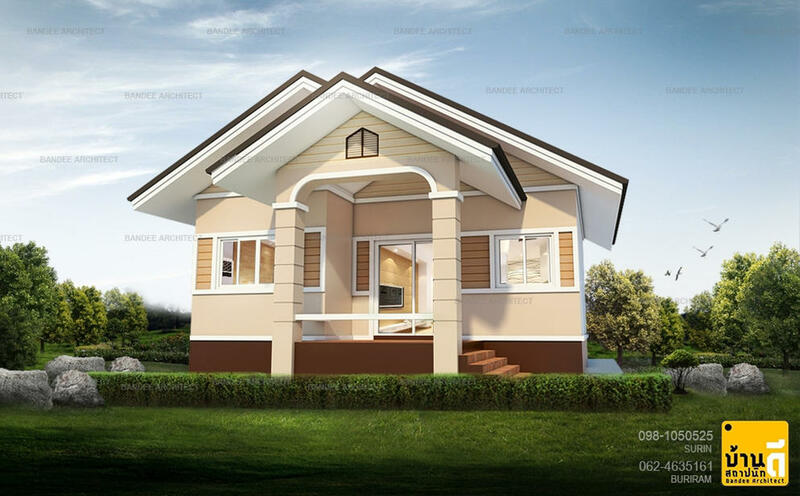 The choice of colors is very diverse, including bright colors for a small house or neutral colors such as white. 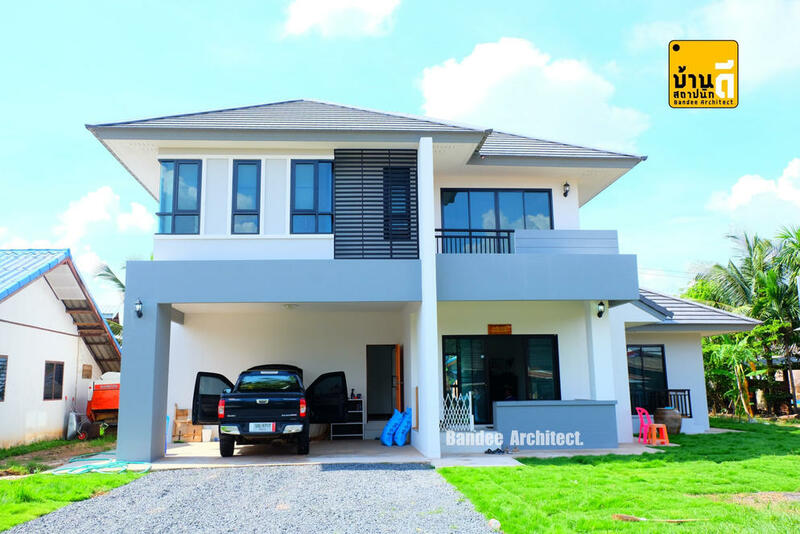 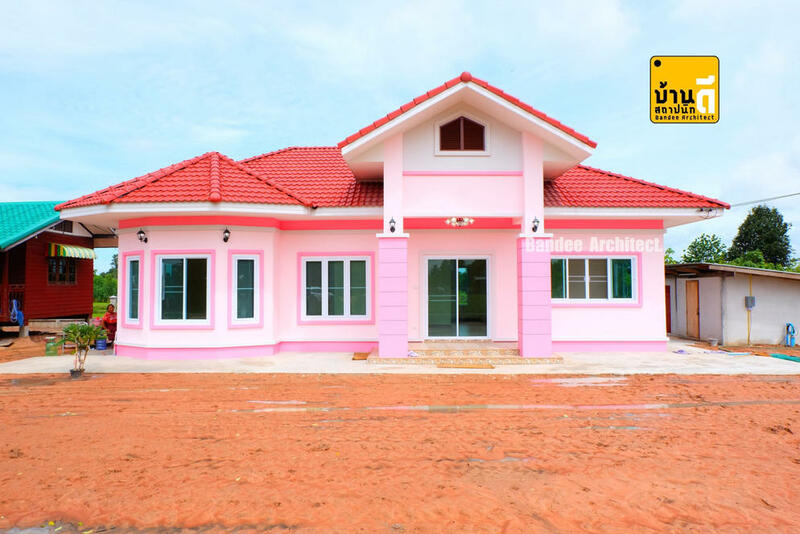 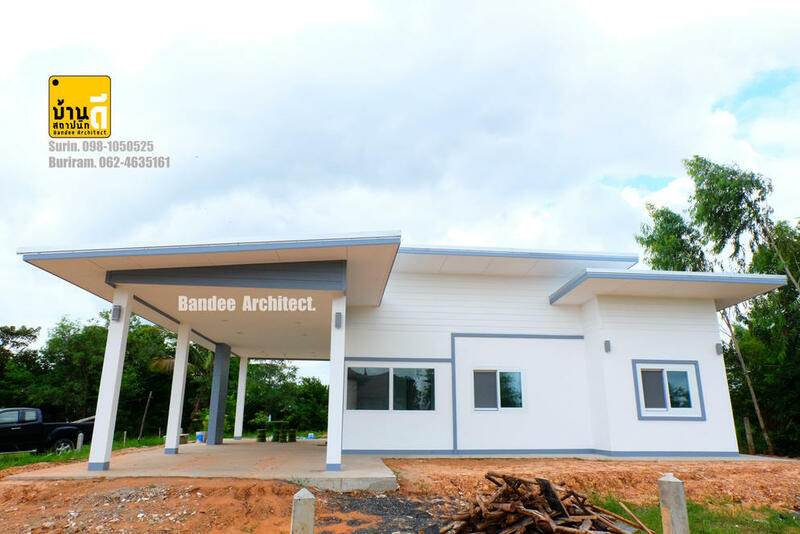 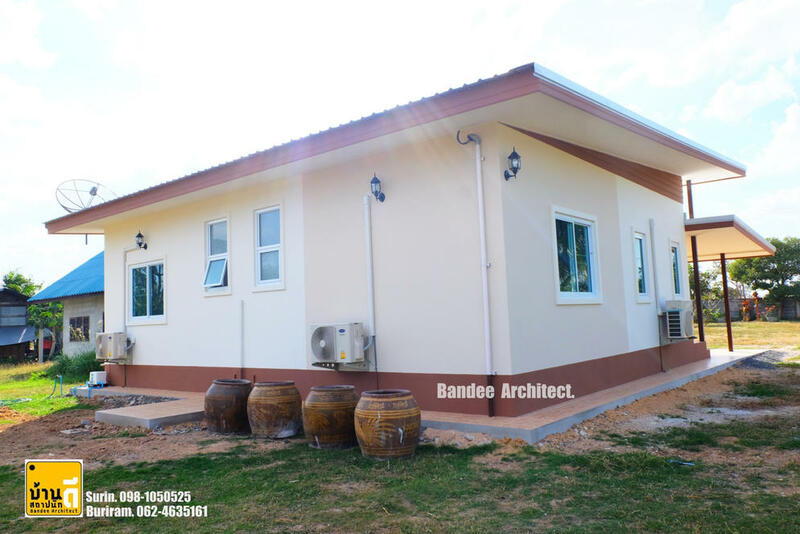 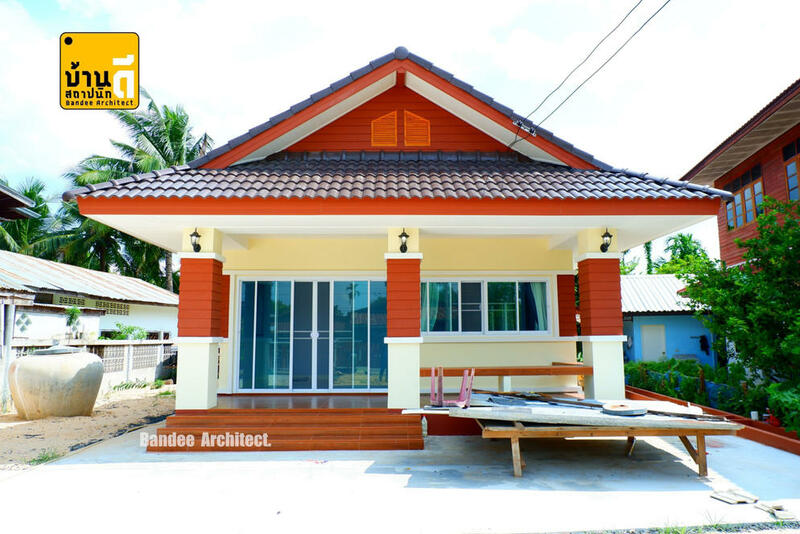 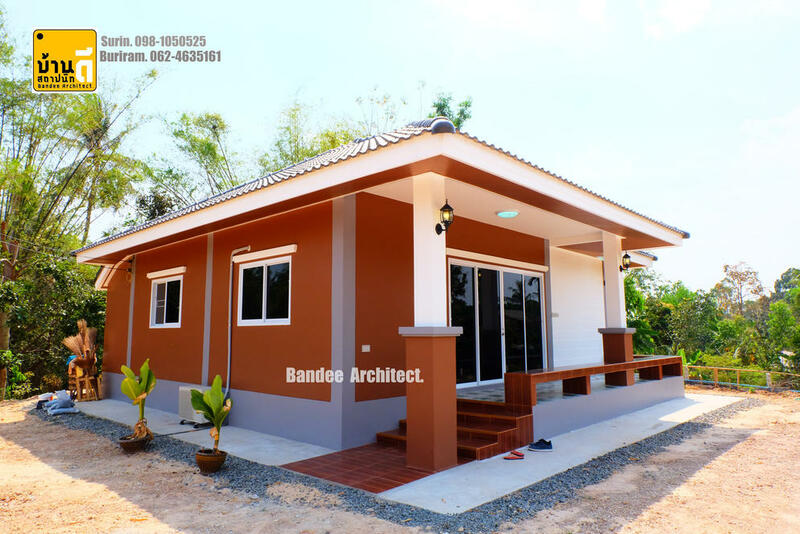 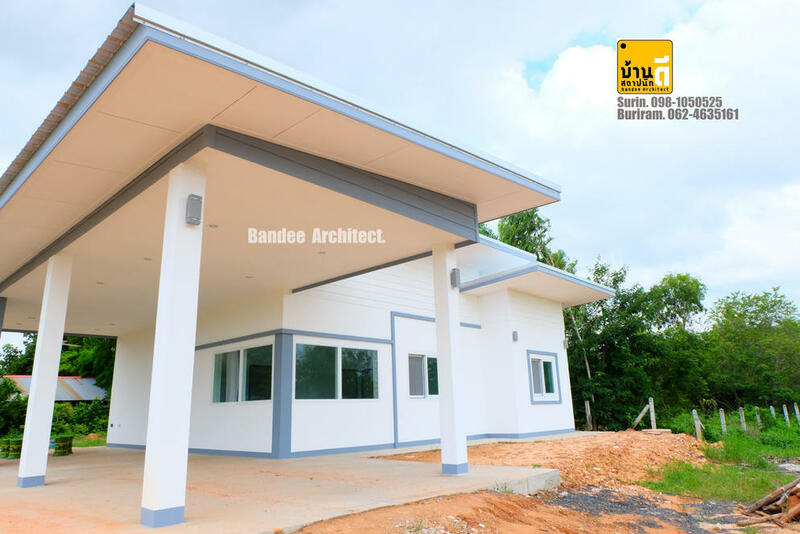 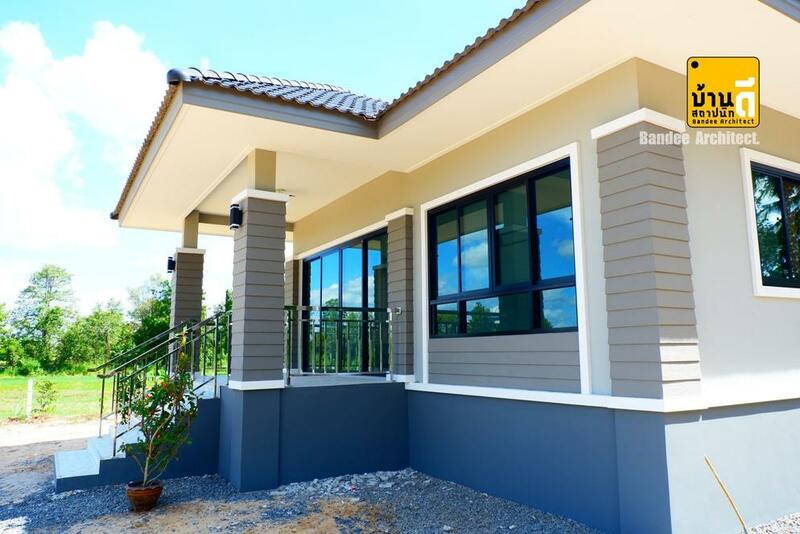 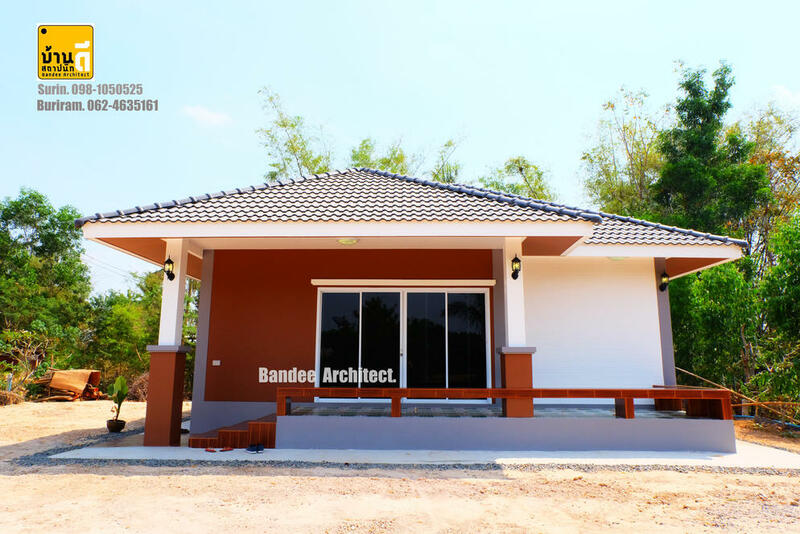 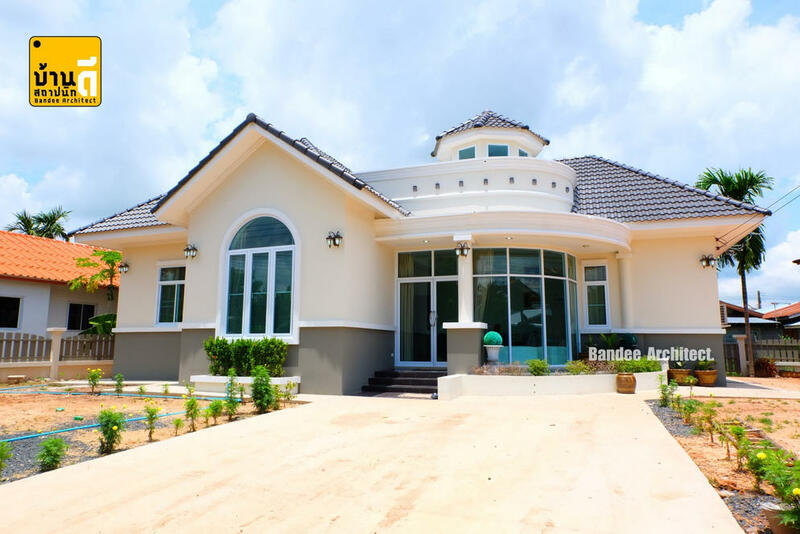 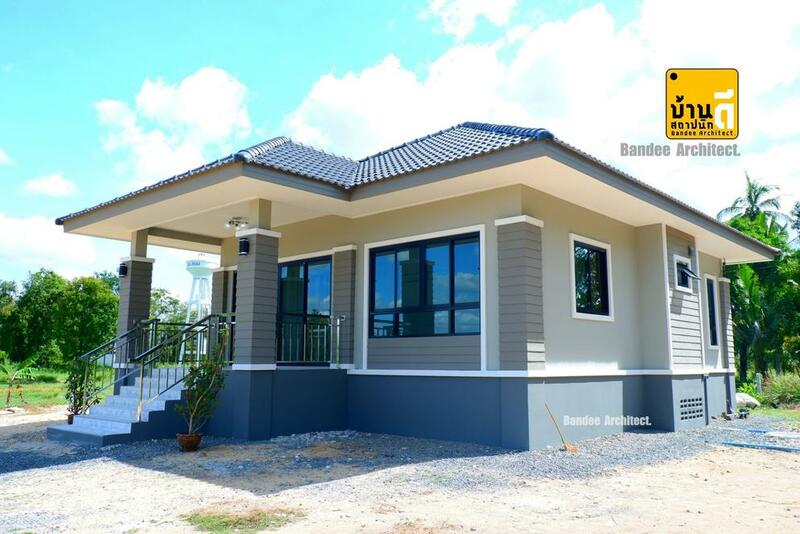 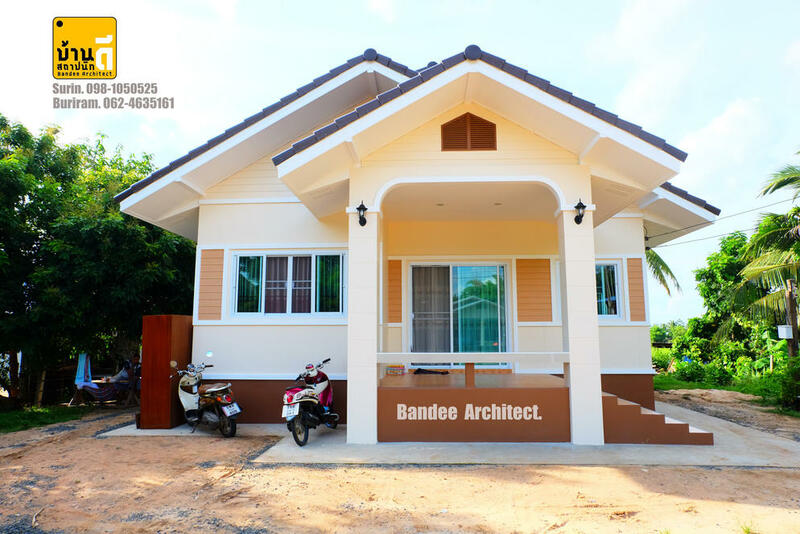 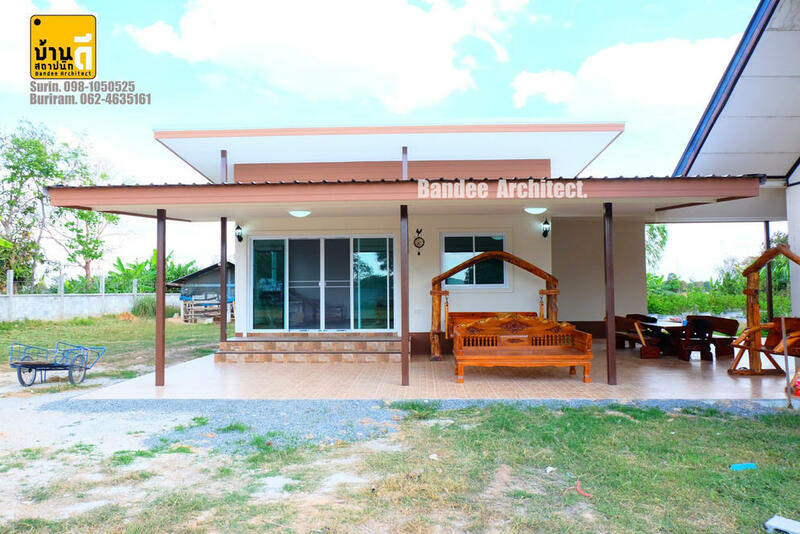 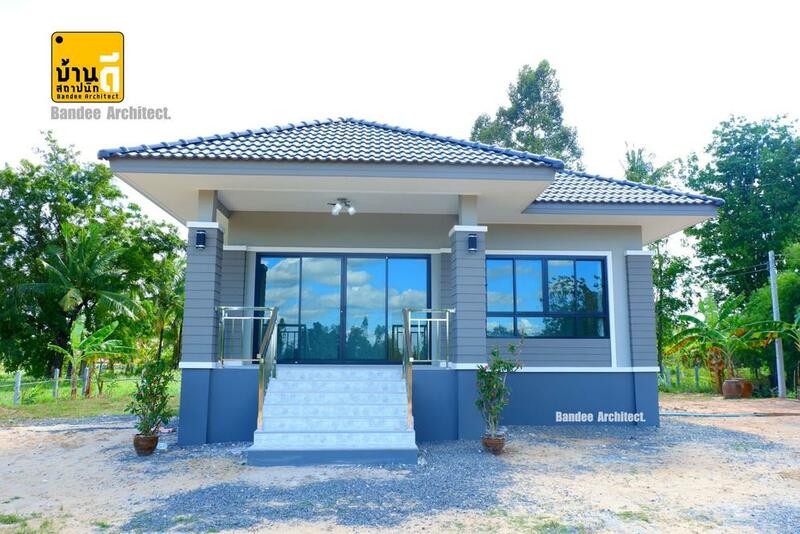 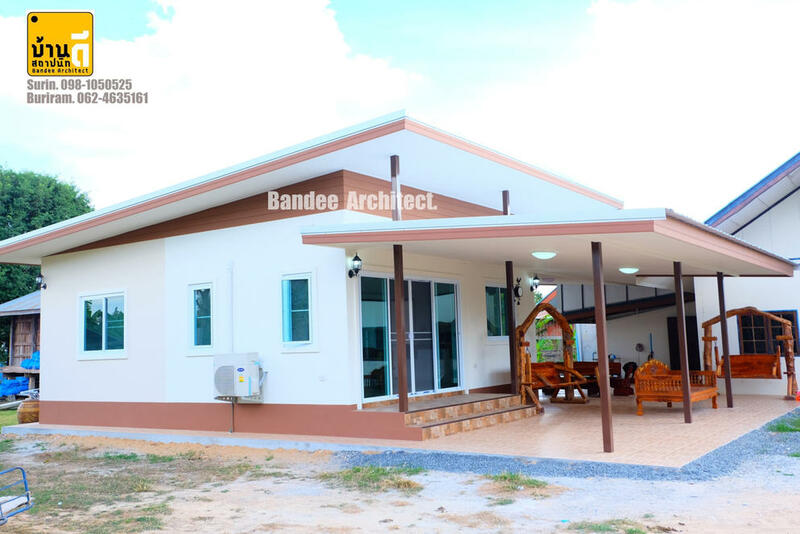 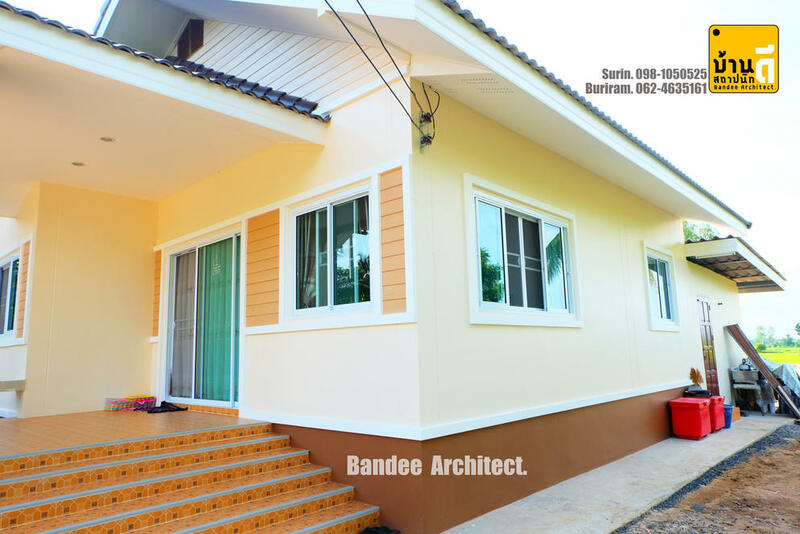 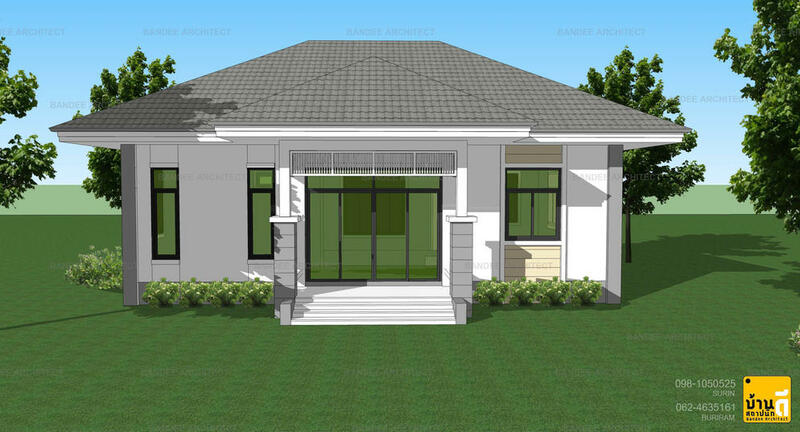 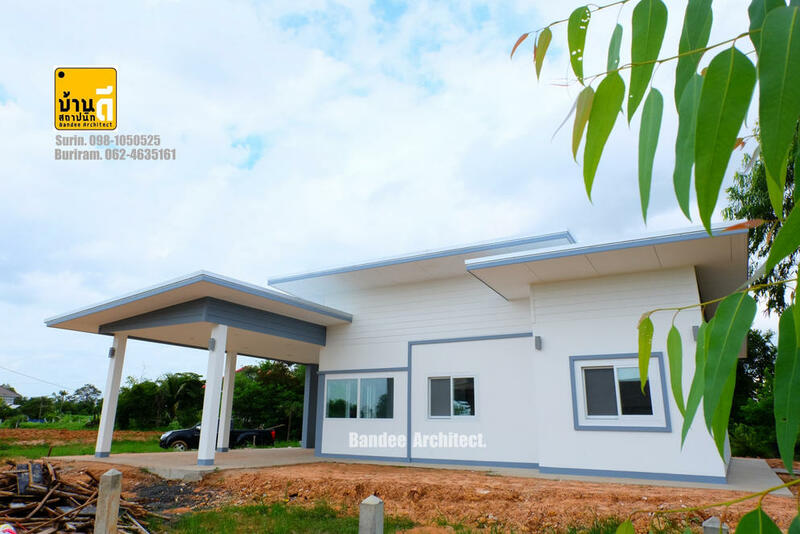 If you are looking for a house design with a beautiful facade here are 10 to choose from Bandee-architect.com. 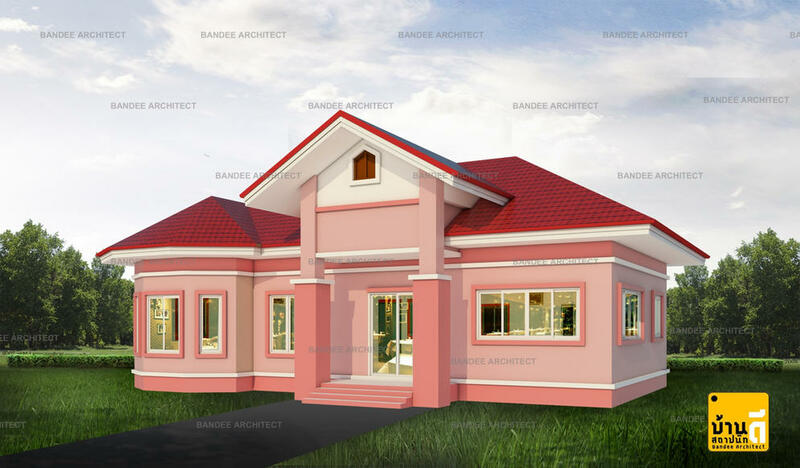 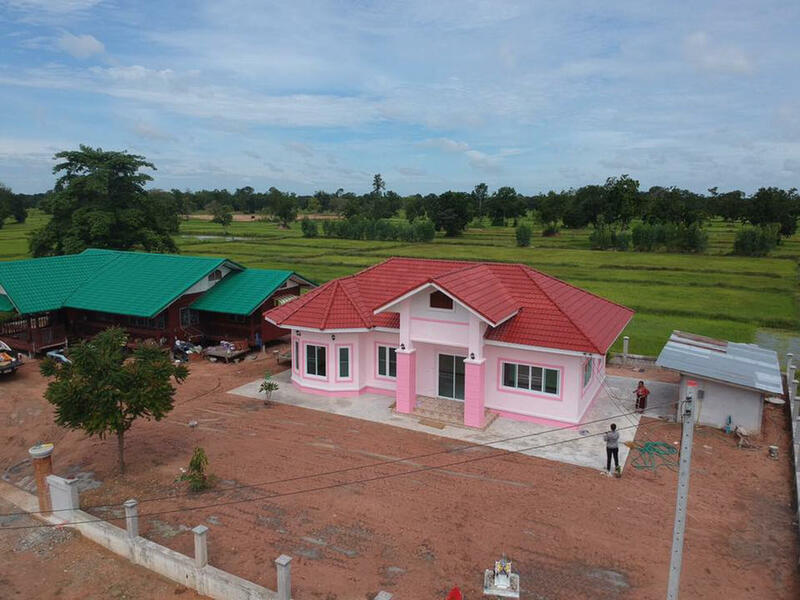 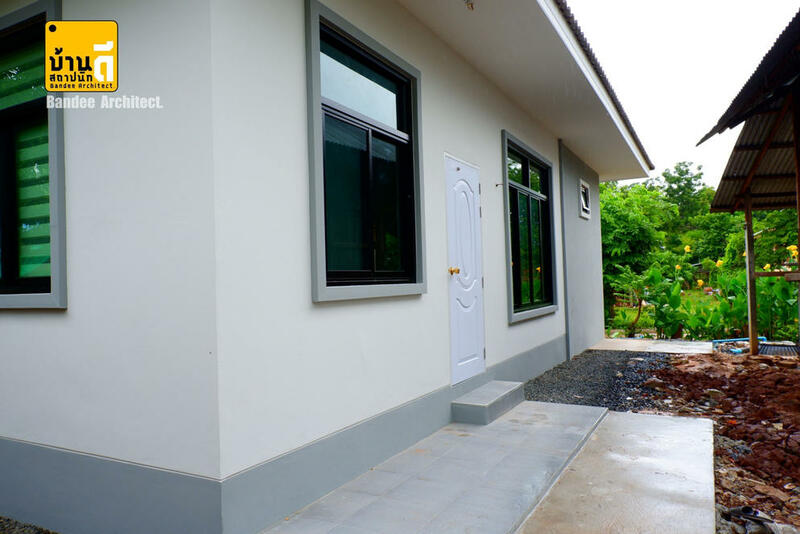 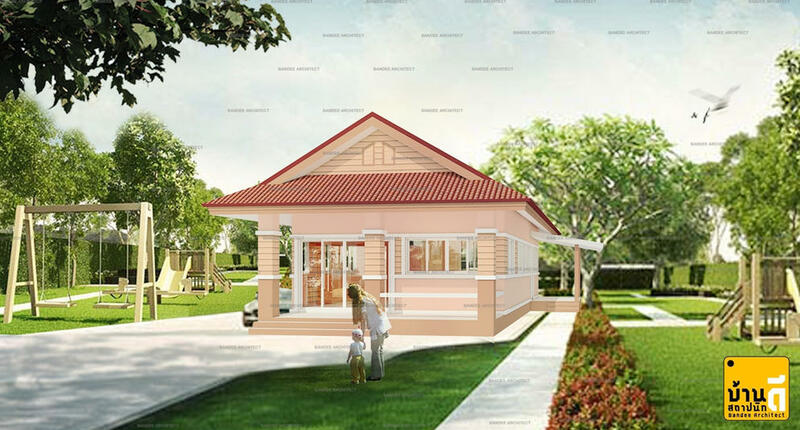 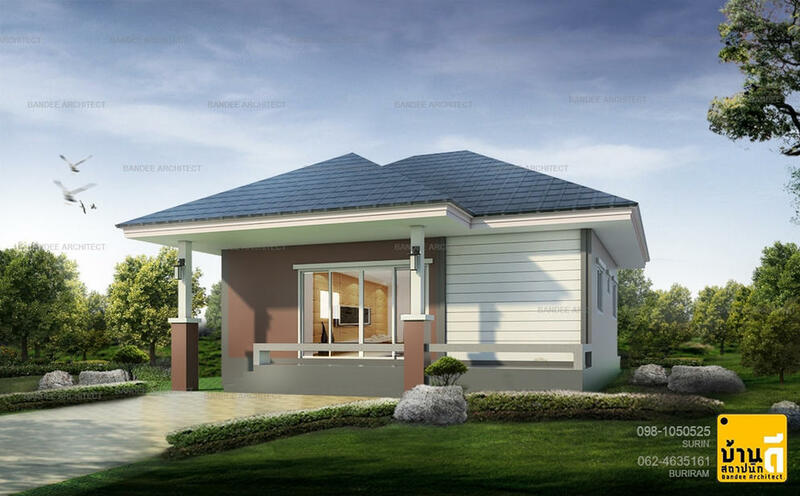 This article is filed under small house design, small house, house with beautiful facade, single-story house, house ideas, affordable living homes and small beautiful house design.